The Oklahoma Radio Kontrol Society (TORKS) was established in 1979. We are an Academy of Model Aviation club (AMA charter 1648). The field is located in northwest Oklahoma City, on the South side of Lake Hefner, mid way between Meridian and Portland Blvd, 1/4 mile east of the Fire Station, off of South Lake Hefner Shore Drive. Come by and see us fly. If you’re an AMA member, bring your AMA card and come fly with us. 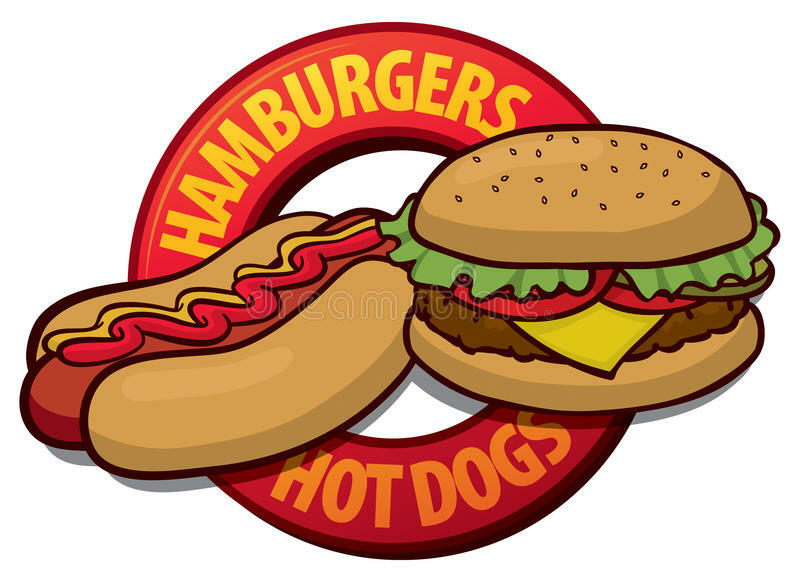 We’re a family friendly club and we have club Cookouts/Picnic each summer. Check the calendar for dates. 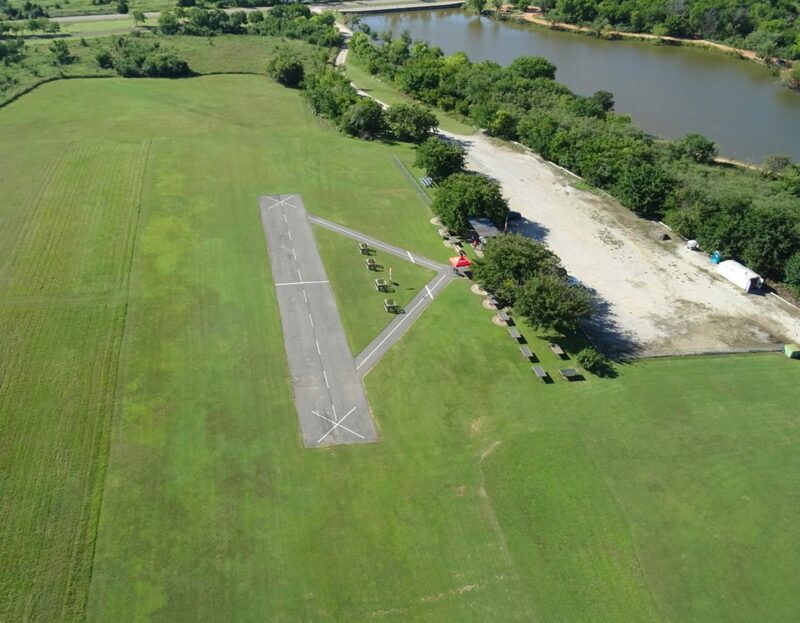 Our Flying field is 12.3 acres total size. 9 acres of Grass with an asphalt runway that is 250 feet long by 32 feet wide. We also have a control line station north of the parking lot. Be sure to check out TORKS on Facebook and Flickr.